Ildar headlines the Metropolitan Opera’s opening-night gala for the first time on September 22, starring as the title character in the Met’s new production of Le nozze di Figaro under James Levine in a new production by Richard Eyre set in Seville during the gilded age of the late 1920s. The cast of the opera buffa also includes Marlis Petersen as Figaro’s bride, Susanna, Peter Mattei as the philandering Count, Amanda Majeski as the long-suffering Countess, and Isabel Leonard as libidinous pageboy Cherubino. On on October 18, Ildar’s performance will be transmitted to movie theaters worldwide as part of the Met’s Live in HD series. 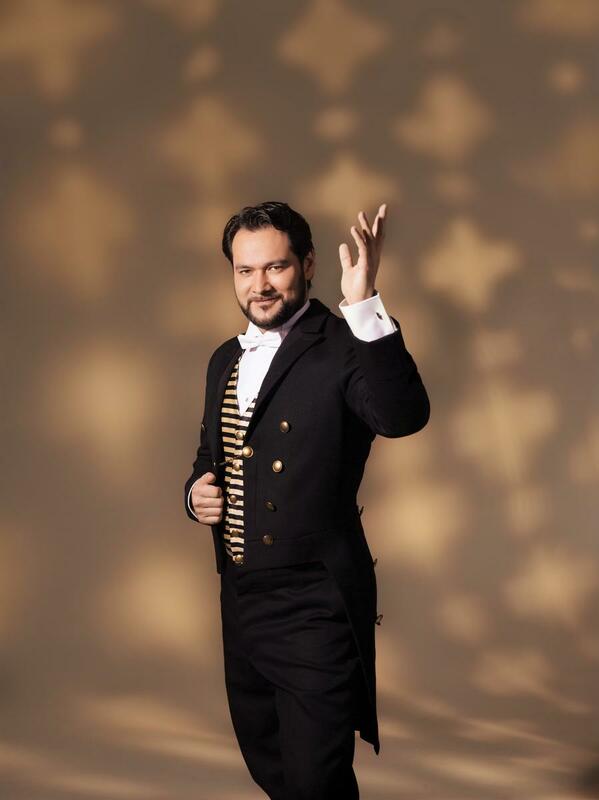 Ildar previously appeared in the Met’s opening-night production in 2011, singing Henry VIII to Anna Netrebko’s Queen in Donizetti’s Anna Bolena. Le nozze di Figaro marks the ten-year anniversary of his relationship with the Met, which began in 2004 with Don Giovanni under Levine. Repeat performances take place on September 25 and 27 followed by October 2, 7, 10, 14, 18, 22, and 25.